734 Tulane Street in the Heights, one of eight houses spread over Houston's six wards on the RDA Architecture Tour this weekend. Ah, April. That brief month of meteorological bliss when Houston becomes the kind of beautiful city you want to explore on a warm day, just before the sweltering season begins. Given the brevity of our moment of glory, it's no surprise that the annual parade of parades-of-homes comes fast and furious, starting with the Azalea Trail in early March (a little too early for the azaleas this year) and steady through the always-impressive Galveston Historical Homes Tour during the first two weekends in May. April 11 & 12, 1-6 p.m. 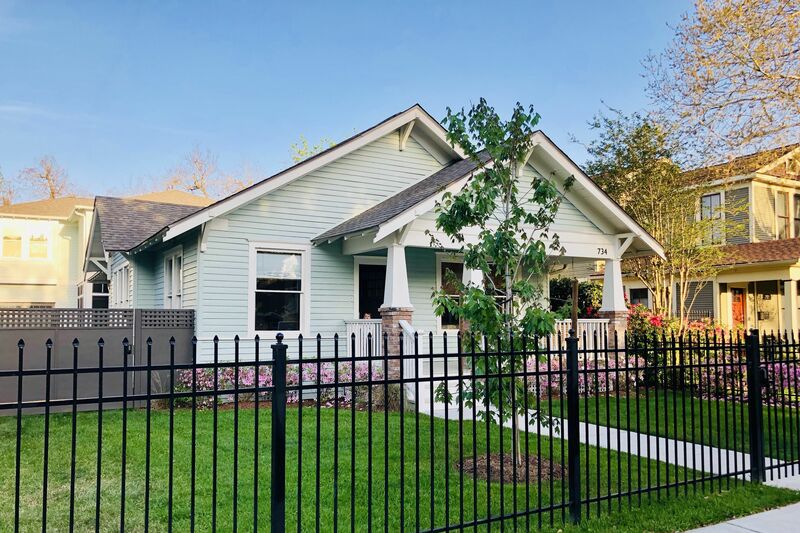 Indeed, two of our favorite home tours are taking shape this weekend, offering thoughtful and comprehensive looks at the changing nature of Houston's neighborhoods. 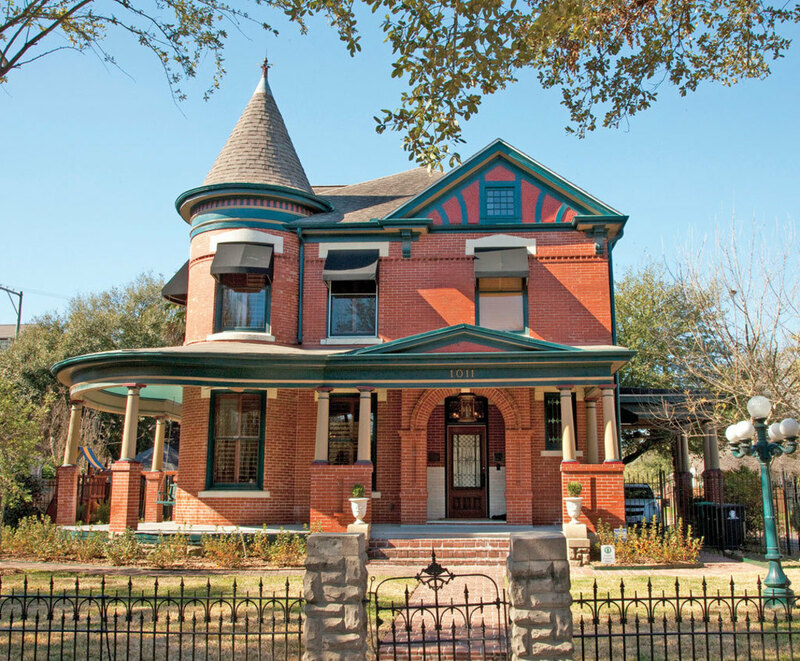 The Rice Design Alliance Architecture Tour is showcasing the variety and character of Houston's original six wards with "afterWARDS: An Architecture Tour of Houston’s Wards and Beyond." Eight new and updated residences by Janusz Design, Rodrigo Tovar, Brett Zamore Design, kinneymorrow and other firms "stand out from and speak back to the original character of the six wards," says the Alliance, offering a look at how Houston architects are taking inspiration from their city and turning out truly exceptional designs. 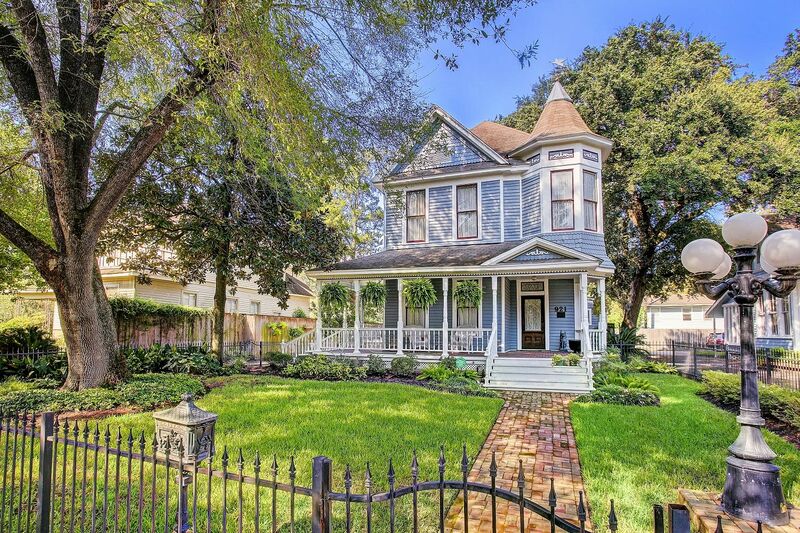 The Webber House on Heights Boulevard, one of six new and historical homes on this weekend's Houston Heights Association Home & Garden Tour. 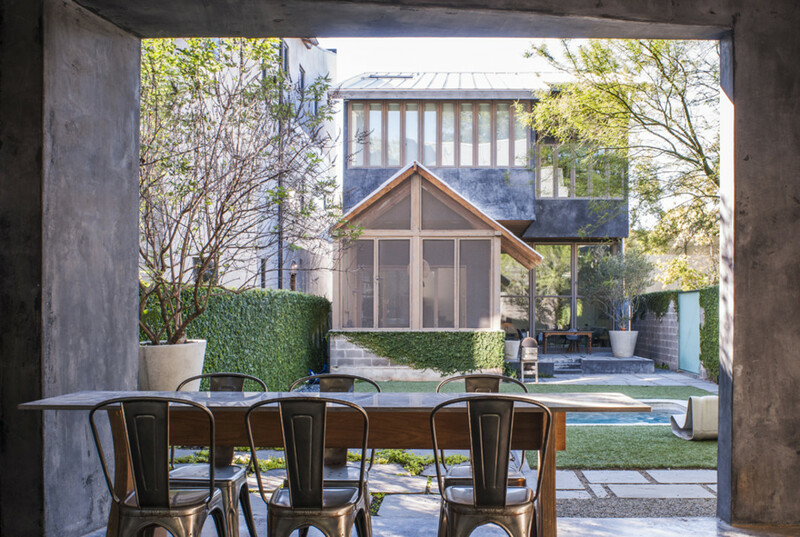 April 11 & 12, 12-6 p.m.
Also this weekend is the Houston Heights Association 2015 Spring Home & Garden Tour, one of the city's most popular neighborhood-oriented tours. 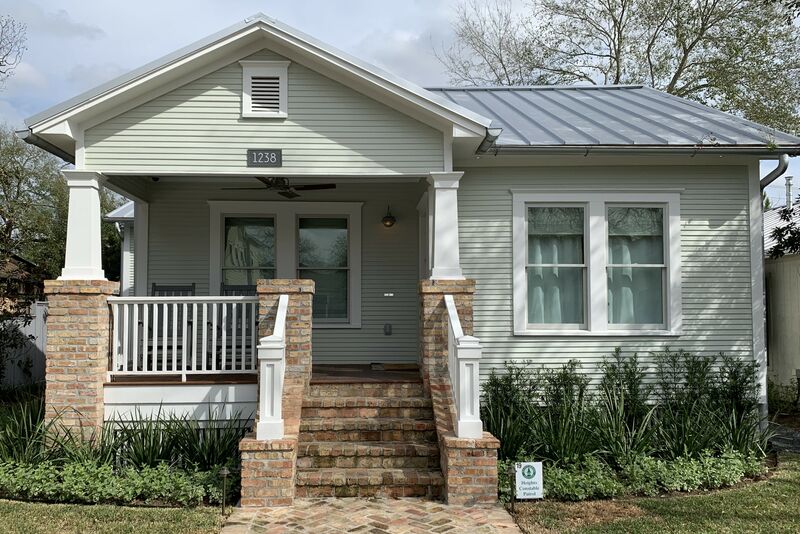 This year, in addition to the usual spate of thoughtfully updated historic homes, the tour, as part as of its "Embracing Change" theme, will also include two houses of recent construction, both built to honor the historic character of the Heights. Expect newer craftsman-style structures and renovated bungalows, as well as the showstopper of the tour: the Webber House at 1011 Heights Boulevard, the street's only Queen Anne Victorian. Built in 1907, it's been included in the National Register of Historic Places since 1984. 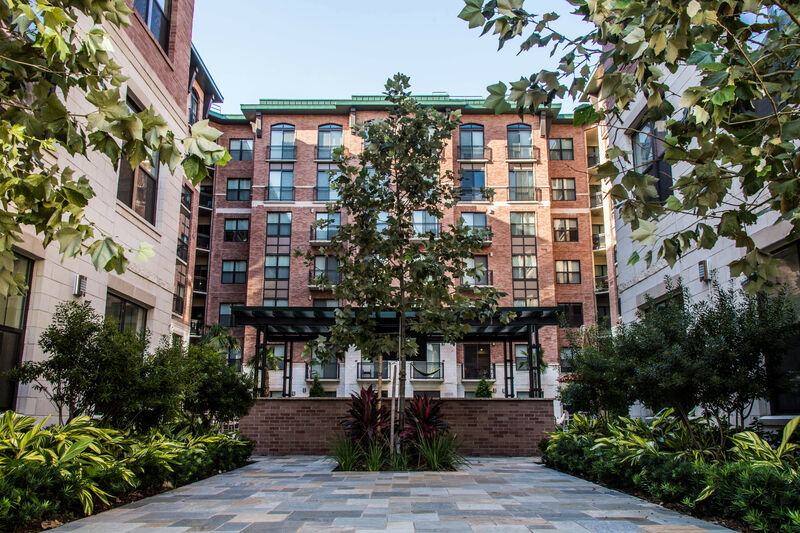 The RDA Architecture Tour is open only to RDA members, but interested parties can buy memberships (starting at $45) at five of the properties on the tour—each new membership comes with at least one complimentary tour ticket. Tickets to the Heights Home & Garden Tour are $20 in advance ($25 on the day of the tour) and can be purchased online or during tour hours at the Heights Fire Station, 107 W. 12th Street.